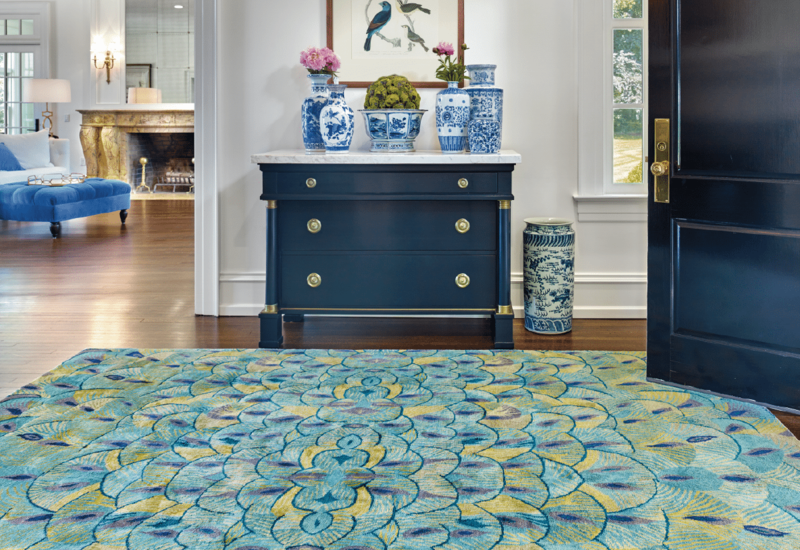 Our Return to Color rugs are a curated selection of our most unique design offerings. From eclectic colors to eye-catching patterns, these rugs are sure to add a pop of color and personality to any room in your home. Start shopping by browsing our bold collections and see what speaks to you!